"That the Canadian Code for Volunteer Involvement be adopted by this organization as an integral part of operational practice, to be made known to every employee and volunteer, and to be made readily available to every staff member and volunteer for consistent reference and consultation." We have an opportunity to put volunteering at the forefront of our thinking—not just in the voluntary sector, but in society at large. We believe the Canadian Code for Volunteer Involvement can help get us there. 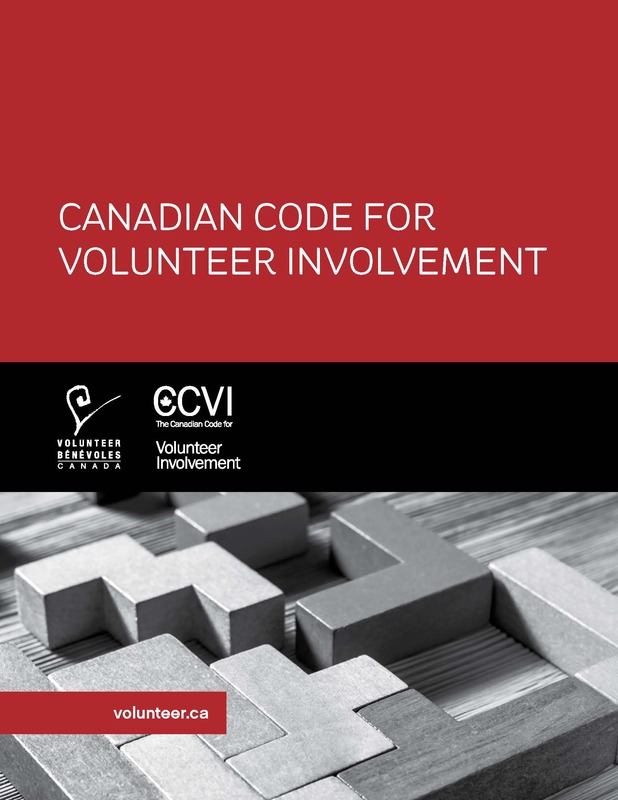 Please email us at info@volunteer.ca and tell us if you have adopted the Canadian Code for Volunteer Involvement. We will be happy to include your name in the list below!